If you are looking for something magical, look no further. Karine has developed a unique style, combining fire and dance skills using an array of equipment including fire ropes, fire chains, fire staff and fire fingers. 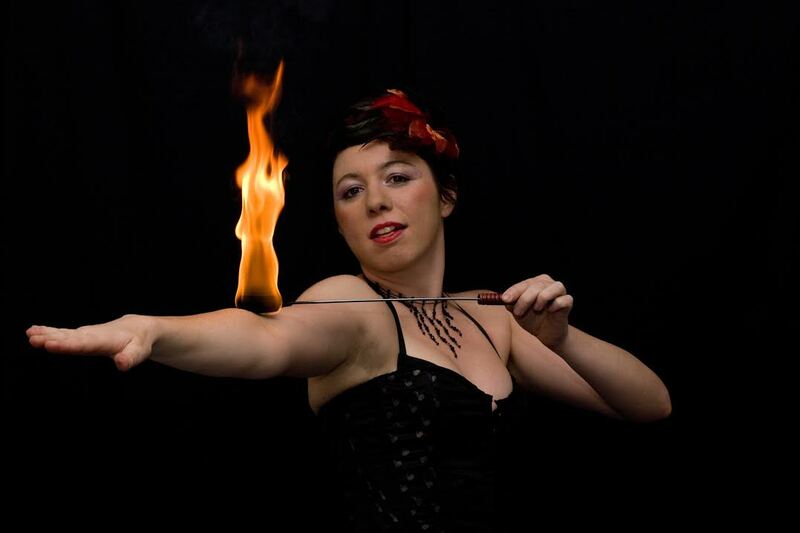 From fire spinning to body burning and fire eating Karine’s act is guaranteed to mesmerise any audience. She has provided performances on all sorts of occasions, ranging from weddings and birthday parties to corporate and promotional events. Karine has a specific style of costumes, which are designed to match the music and mood of her performance. Customised shows and costumes can be created upon special request.